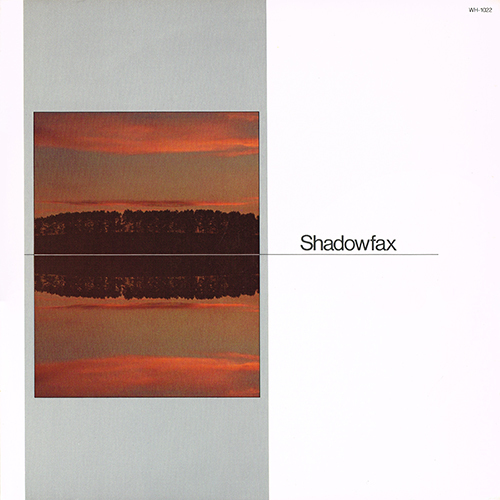 On its debut album, Shadowfax was a contemporary instrumental quartet led by guitarist G. E. Stinson and Lyricon/sax player Chuck Greenberg, its mostly calm pieces full of carefully placed riffs played by clearly delineated instruments. A true ensemble, Shadowfax can be listened to with pleasure for its individual players and its group sound on this and several subsequent Windham Hill albums. Released in the wake of the success of Shadowfax's 1982 eponymous LP, Shadowdance saw the band beginning to take a new direction. First, the quartet was augmented to a sextet with the addition of keyboardist Jared Stewart and violinist Jamil Szmadzinski. Second, the dreamy landscapes and delicate melodies found on the three previous albums are relegated in the background to make room for jazz-rock and ethnic fusion anthems, a trend epitomized by the inclusion of a Don Cherry medley, "Brown Rice/Karmapa Chenno." The album opener, "New Electric India," sets the tone: a jazz-rock rhythm section topped by an Indian-like melody on violin -- enough to make Shadowfax fans check if they had not put a Jean-Luc Ponty or Shankar record on by mistake. Yet, this new sound suited the band very well. The title track showcases lots of percussion work underpinning a simple but effective melody. Lovers of the band's early work turned their attention to "Watercourse Way" and "Distant Voices," the latter a nice 12-string guitar and flute ballad. "A Song for My Brother," one of the group's longest recorded tracks at nine minutes, flirted with progressive rock. It packs a lot of emotion in its main theme, thanks to G.E. Stinson's soaring electric guitar. A transitional album, Shadowdance captured the band at its creative peak. 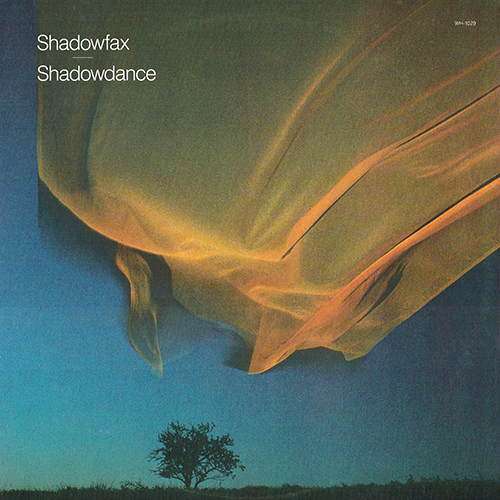 One of new age electronic music's earliest and best-known proponents, Shadowfax were formed in Chicago in 1972 by saxophonist Chuck Greenberg, guitarist G.E. Stinson, and bassist Phil Maggini. Originally a blues band, the trio soon began exploring chamber jazz and folk; even medieval music began creeping into the mix, alan_parsonsropriately enough for a group named in honor of a horse from J.R.R. Tolkien's Lord of the Rings series. 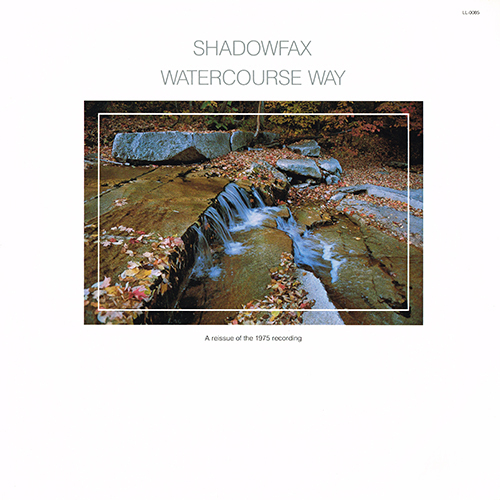 Adding drummer Stuart Nevitt in 1974, Shadowfax issued their debut LP, Watercourse Way, two years later; failing to make an immediate impact, the quartet did attract a cult following that continued to grow following its subsequent signing to the Windham Hill label. Their commercial breakthrough arrived with the release of 1982's eponymously titled effort, which reached the upper rungs of the Billboard jazz charts; for the follow-up, 1983's Shadowdance, Shadowfax's ranks swelled with the additions of violinist Jamii Szmadzinski and pianist/synth player Jared Stewart. The band endured multiple personnel changes in the years to follow, with founding members Greenberg and Maggini both remaining constants well into the 1990s. However, given Greenberg's leadership position in Shadowfax and role in creating their signature sound (including his playing of the Lyricon electronic wind instrument that he helped to engineer), the group disbanded following the reedman's death from a heart attack while vacationing on California's Santa Cruz Island in September 1995.